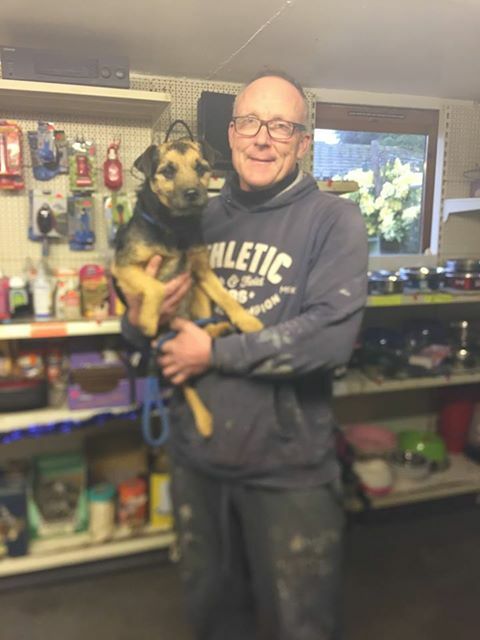 On Wednesday morning, a week after Arthur was stolen, came the news that everyone had been hoping to hear, Arthur had been left straying in Milton Keynes the previous evening and had been taken to the local holding kennels by the local dog warden. He was instantly recognised by the staff there who had their own wait as Arthurs owner was out of phone reach for a couple of hours! The best news. So pleased for them both. 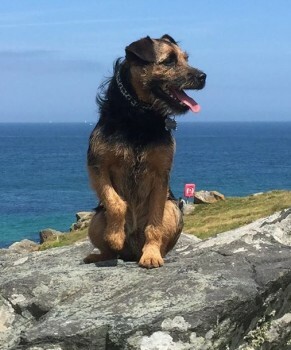 Great news so pleased to hear Arthur is home. Well done to all involved. Delighted. Well done to doglost for great work reuniting dog and owner!! Team Arthur in the press….